one hydrogen atom and one alkyl or aryl group. heated copper at 573 K, it forms aldehyde. 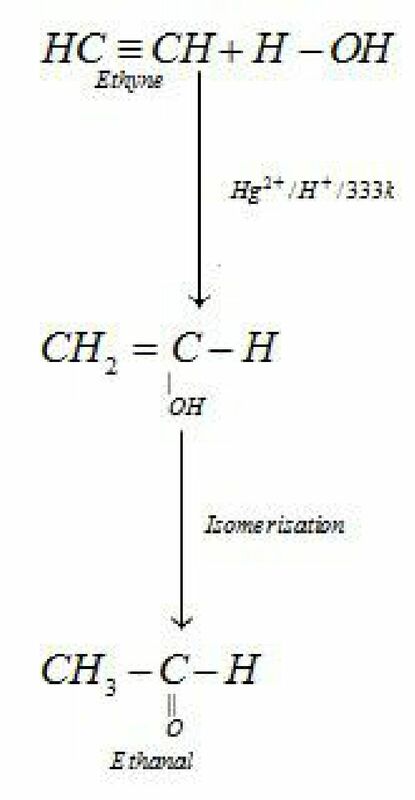 gives imine which on hydrolysis gives corresponding aldehyde. 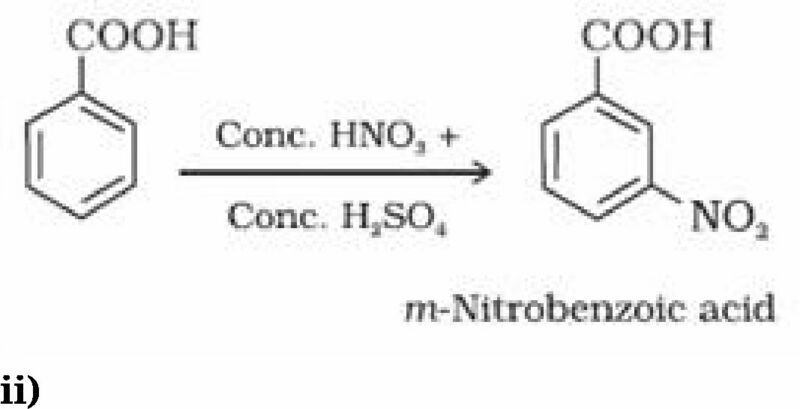 ii) Nitriles are selectively reduced by DIBAL-H (Diisobutylaluminium hydride) to aldehydes. in presence of chromic oxide in acetic anhydride. 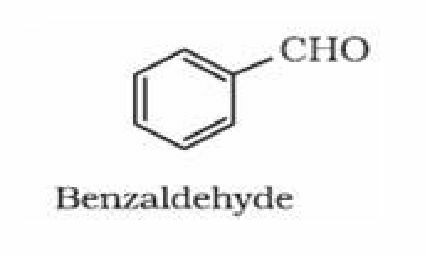 halogenation of toluene gives benzal chloride which on hydrolysis gives Benzaldehyde. 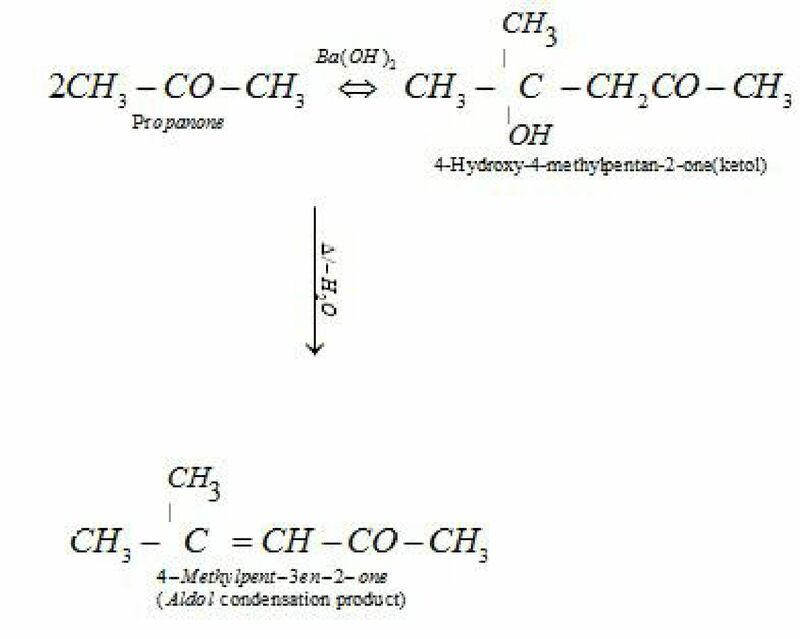 gives benzaldehyde or substituted benzaldehydes. 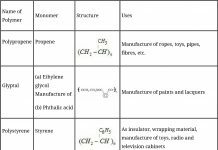 two alkyl group or aryl group or both alkyl and aryl group. 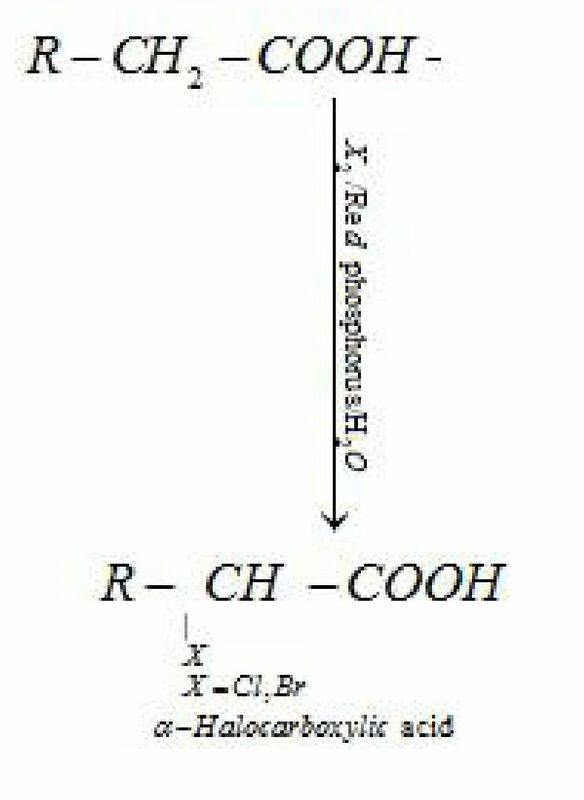 reaction of cadmium chloride with Grignard reagent) gives ketone. 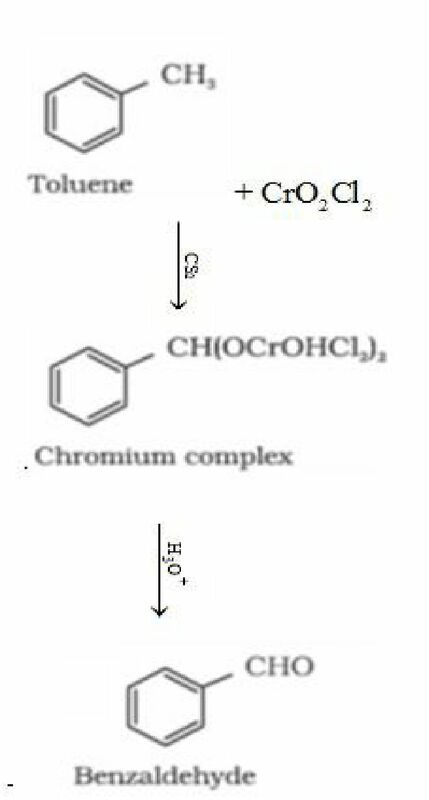 acid chloride in presence of anhydrous aluminium chloride forms ketone. due to steric and electronic reasons (or inductive effect). 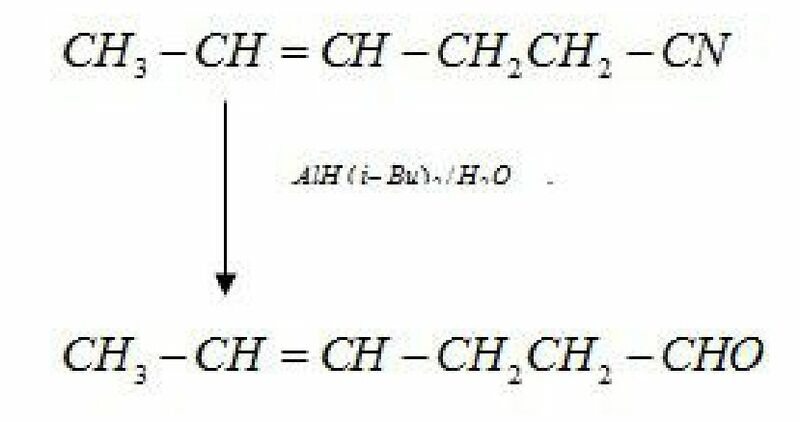 aldehydes. 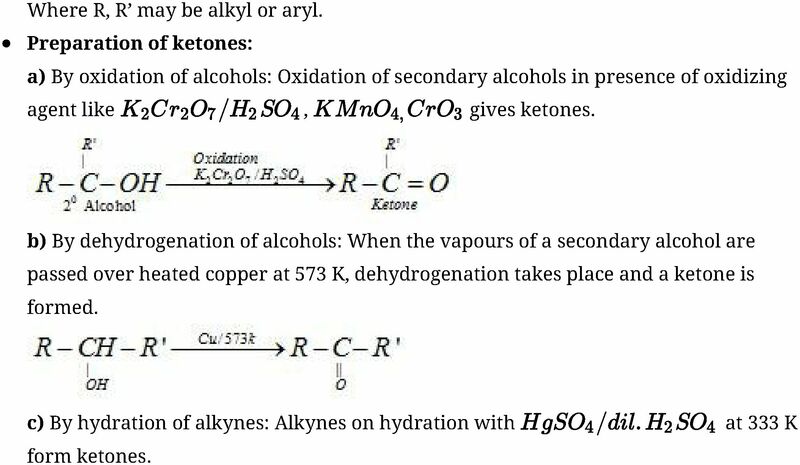 Thus ketones are less reactive than aldehydes. 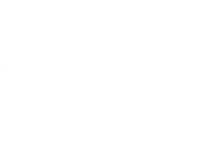 similar conditions to form cyclic products known as ethylene glycol ketals. group on treatment with zinc amalgam and concentrated hydrochloric acid. in high boiling solvent such as ethylene glycol. 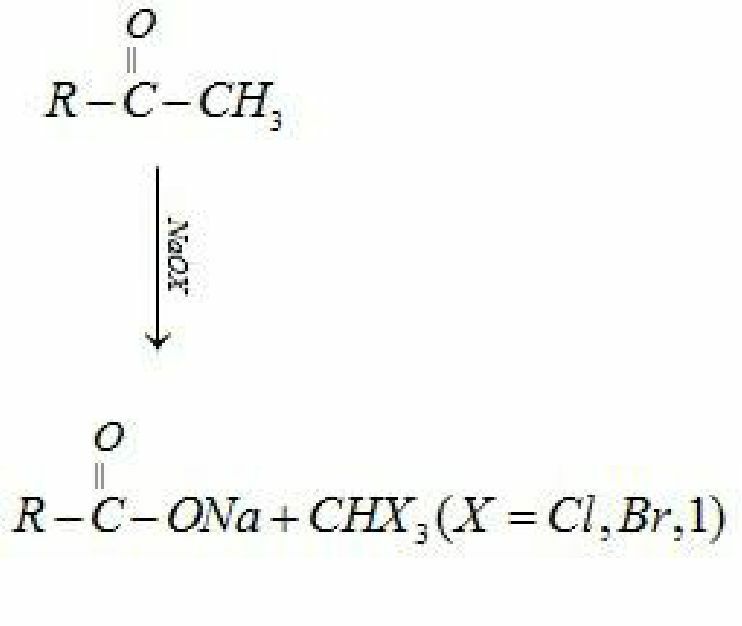 smaller alkyl group. This is known as Popoffs rule. compound. The methyl group is converted to haloform. 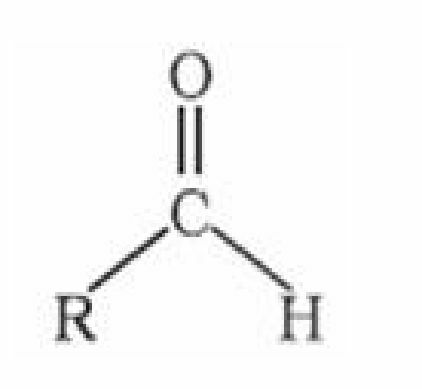 (aldol) or a -hydroxy ketones (ketol), respectively. Tollen’s test: When an aldehyde is heated with Tollen’s reagent it forms silver mirror. Ketones do not form silver mirror and hence do not give this test. 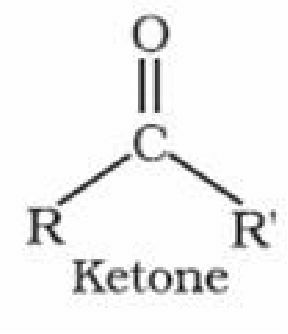 Ketones do not give this test. alkyl benzenes with chromic acid or acidic or alkaline potassium permanganate. 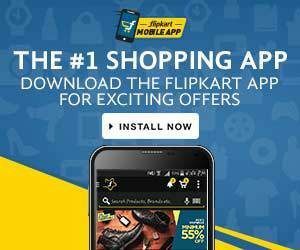 with acidic potassium permanganate or acidic potassium dichromate. 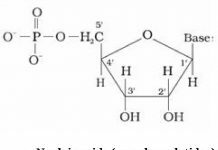 which on further hydrolysis gives carboxylic acid. 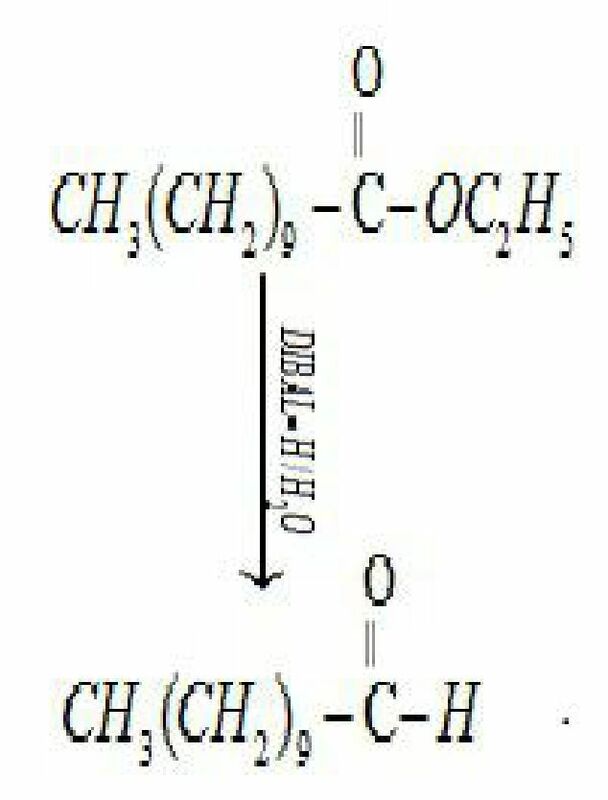 salts of carboxylic acids which on hydrolysis forms carboxylic acids. 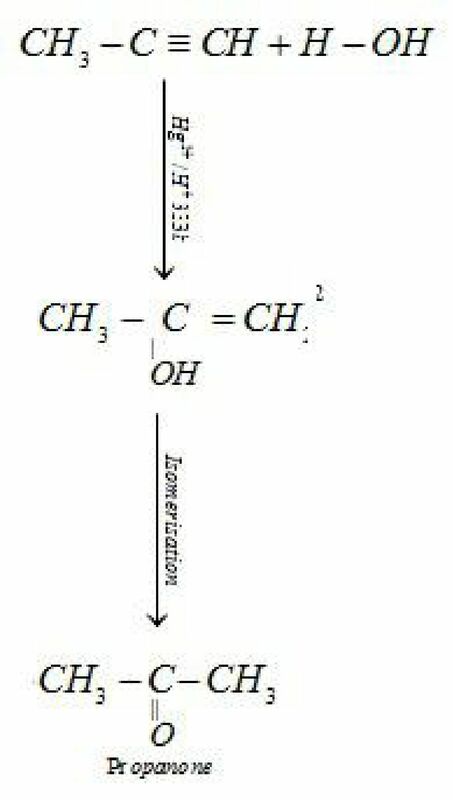 hydrolysis gives carboxylates, which on acidification give corresponding carboxylic acids. carboxylic acid molecules through intermolecular hydrogen bonding. 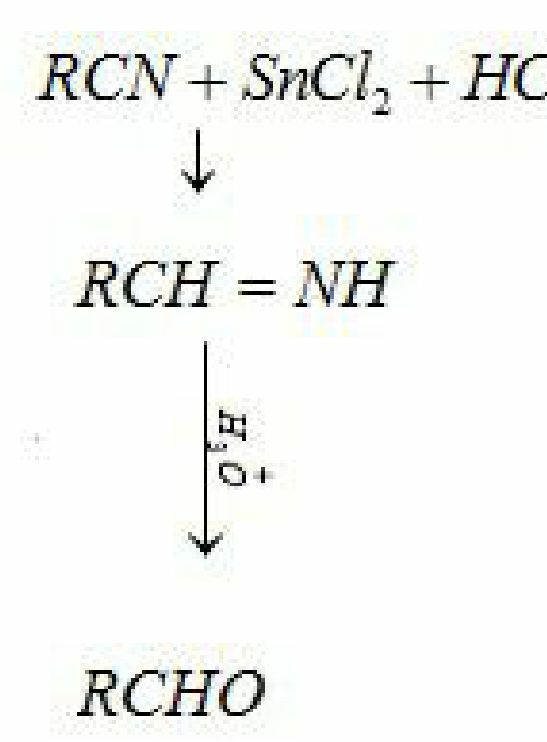 ionization which in turn depends on stability of anion formed. 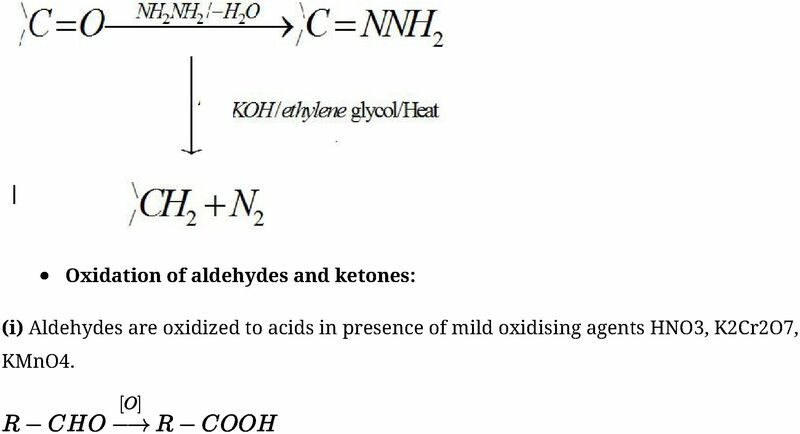 charge and hence decreases acidity of carboxylic acids. 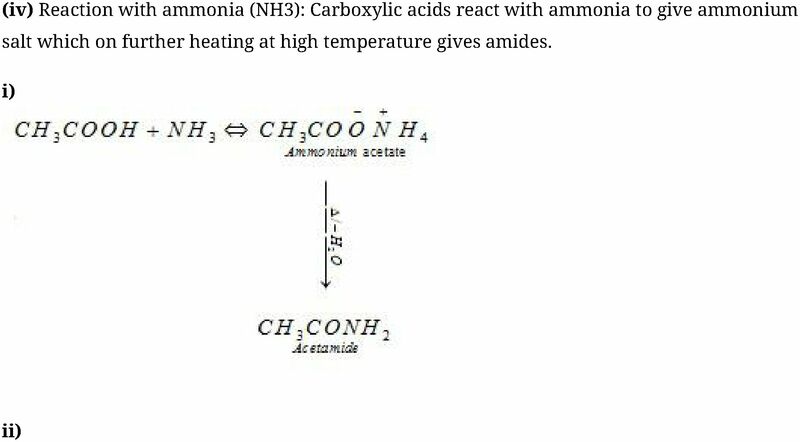 acid such as concentrated H2SO4 or HCl gas as a catalyst. 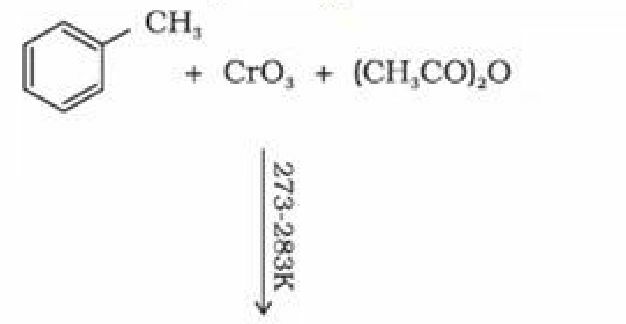 Reduction: Carboxylic acids are reduced to alcohols in presence of LiAlH4 or B2H6.